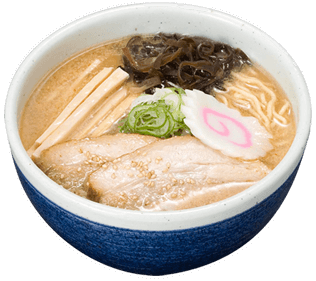 Have a bowl of ramen we dedicated ourselves to. 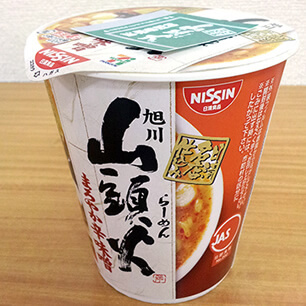 Our specialty is the white tonkotsu soup which you can slurp until the last drop. 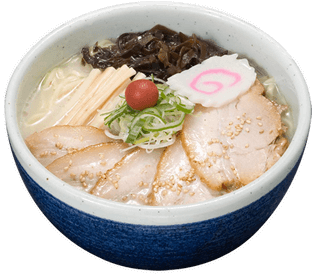 The red pickled plum on top hints the woman with red lipstick on, adding feminine touch to the ramen. 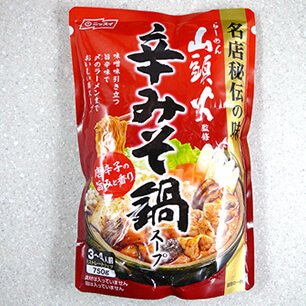 Enjoy a bowl of this ramen that stands out for its delicious taste, aroma and gentle flavor. 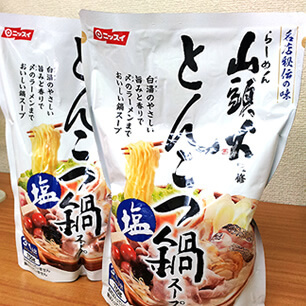 This ramen's simple and somehow familiar flavor, which has a hint of fish, is quite popular. By all means relish at least once our shoyu soup, which maximizes the delicious flavor of chau siu (roasted pork fillet) . 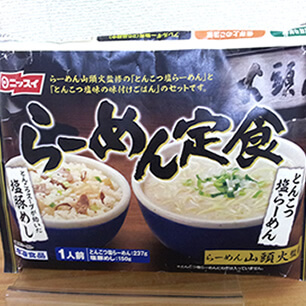 For this ramen we blend akamiso into our tonkotsu soup. 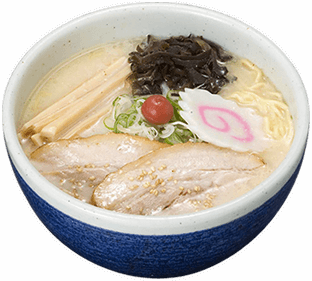 This miso ramen that adds rich yet mildness to our tonkotsu soup could become a habit if you try it just once. 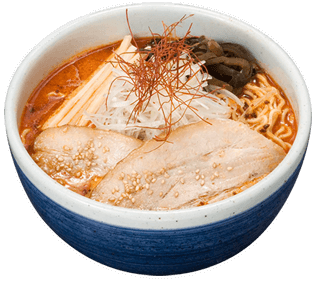 Our "spicy miso ramen" features three kinds of chili peppers added to a miso sauce based on a secret recipe. 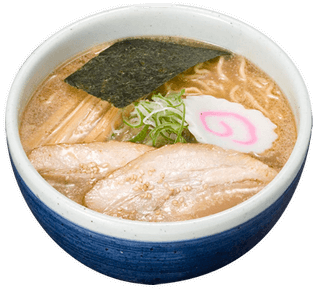 We highly recommend this ramen, whose miso has rich yet sharpness that may be habit-forming. 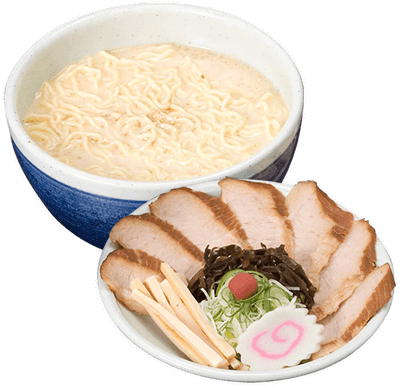 This is a substantial bowl of ramen piled high with a precious amount of pork roasted to the point of falling apart. 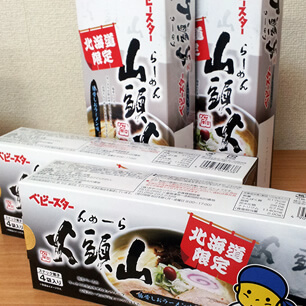 Have any soup you like with Santouka's roasted pork, which allows you to enjoy the delicious flavor of meat. 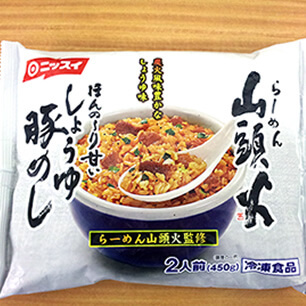 This is Santouka's original dish. 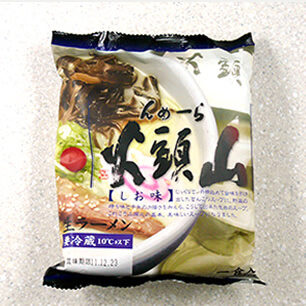 The plain ramen is eaten with pork cheek meat which is on a separate plate. Get your fill of the softness of this cheek meat that instantly melts in your mouth. 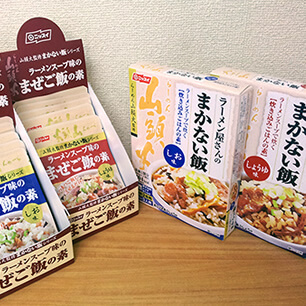 Enjoy these items with your ramen. 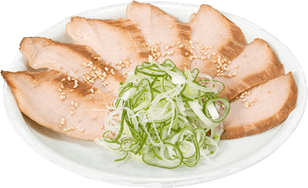 This is a precious, signature Santouka dish made using precious cheek meat, only 200-300 grams of which is found in a single pig. We are proud of its texture which melts in your mouth. 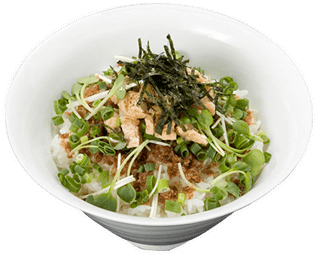 This is Santouka's well-known dish, hot white rice topped with katsuobushi, nori and diced green onions. Mix well before eating. 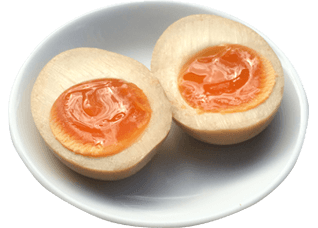 A soft-boiled egg is a standard ramen topping. 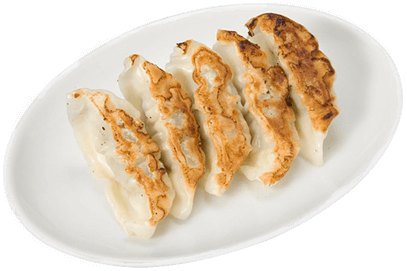 These juicy yet fried-to-a-crisp dumpling go perfectly with ramen. the supervision of Hokkaido Ramen Santouka. We have products on the homepage which have finished production.